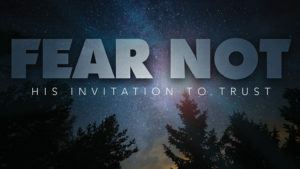 Luke 5:1-11 “Fear not.” We hear these reassuring words often in Scripture. God uses the ordinary experiences of our lives to draw us to him. The gate of heaven is always open to everyone. Like Simon Peter, we must trust that He will provide – we are to do the work He asks of us without fear. We fear the unknown. We lack trust in our abilities. God calls ordinary people and enables us to do extraordinary things. 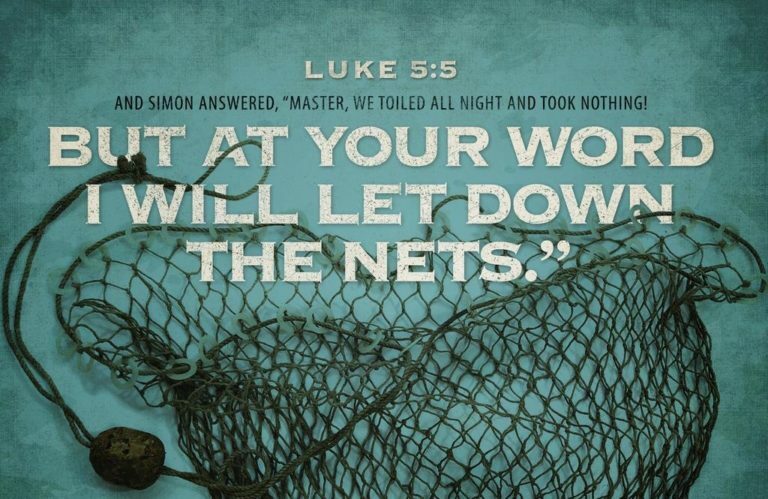 When we are asked to ‘let down our nets’ into unknown territory, when we have toiled without success and are ready to give up, let us have faith like Simon Peter that Christ will be at our side. ‘Put out into the deep water’.